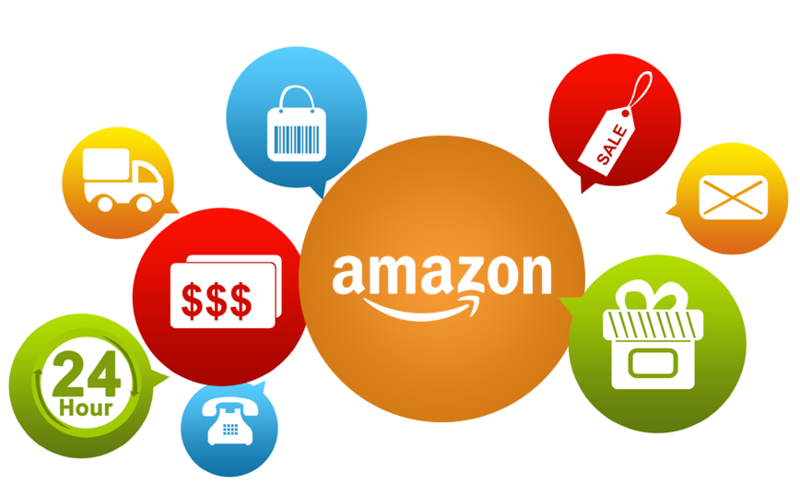 Placing your products for sale on Amazon definitely a lucrative way for eCommerce promotion. However, when you are selling a bulk amount of products you will want to use the tools that help you to save time and reduce errors. Amazon feed creation and listing tools help you to a great extent for that. But even while using these tools, you may get the feed error reports from Amazon. Let’s take a look into these common type of errors. Amazon offers you to send your products feeds and helps you sell your products from their platform. This is just one of the services that Amazon provides but it is the one that helps you to build the foundations of your business – increase your revenue. However, when you are starting to sell on Amazon or even if you have been selling on Amazon for quite some time, you need to know some of the rules that may affect your seller ranking and your business through Amazon. Selling on Amazon is worth a lot of benefits. But bulk listing your products will require a sound technical knowledge also, and apart from that you also need the know-how about how Amazon marketplace functions. For that we have prepared the Amazon seller guide also. Though the guide includes best seller tips and steps to sell effectively on how to sell on Amazon, we have also provided an Amazon seller tool for WooCommerce users – “List WooCommerce Products on Amazon” to complete the package. However, when you download this free version of plugin, please request us for trial license key to check the full features of the plugin. Optimise Your Product listing on Amazon to Improve Sales Performance – How? How to optimise your product listing to sell more on amazon? Here we’ll cover the topics that will be useful for you when you are selling on Amazon. You can optimize your product listing on Amazon with the information provided here. If you aren’t yet sure about why to use Amazon to improve your sales performance, you can check our previous blogs. You can find info on how to list your products easily in Amazon here. These are just the basic tips but missing on them will cost you your sales on amazon. So let’s take a look on them if you got them right. How to promote your products on Amazon from different eCommerce Platforms? Which platform powers your eCommerce site? Did you sit down with the developer during this decision making process? Perhaps they choose the easy WooCommerce or WP eCommerce, the extendable Magento, or the self-hosted Shopify, BigCommerce or others. If it were your choice, your eCommerce site could also have been developed in Virtuemart or Hikashop platforms. Regardless of which platform powers your eCommerce site, you can improve your marketing and product sales with ExportFeed. How? – Promote your products on Amazon by creating your optimized product feed and sending them to Amazon. Why is selling on Amazon a Must for eCommerce sites? This is a part of a blog series which covers the best practices to boost the sales of your eCommerce store through Amazon as a merchant. 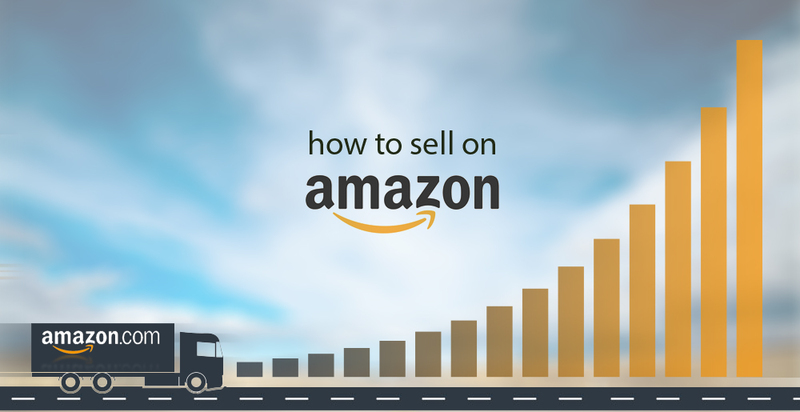 If you haven’t started to sell in Amazon you could be missing a lucrative amount of sales. Here are the reasons why you should include selling in Amazon in your marketing plan. This is a part of blog series that will cover the promotion of your eCommerce website along with increase your sales through Amazon merchant. If you haven’t started to sell on Amazon you are missing a lucrative amount of sales. Here are the reasons why you should include selling on Amazon in your marketing plan.